Are you special or do you follow the crowd? Do you subscribe to the concept of premium but insist on being stylishly different? Is exclusivity desirable and mainstream a compromise? If all these notions define you, then your idea of a car can hardly be conservative or generic. It has to be distinctive, individualistic and exceptional, yet still embrace the fundamental principles of luxury and refinement. It has to be DS. DS is a French brand born in Paris with the ambition of applying French luxury savoir-faire to cars. Driven by its outstanding heritage and avant-garde spirit, DS perpetuates the values of innovation and distinction of the first DS, launched in 1955. The DS Brand is founded on 64 years of heritage by Classic DS. 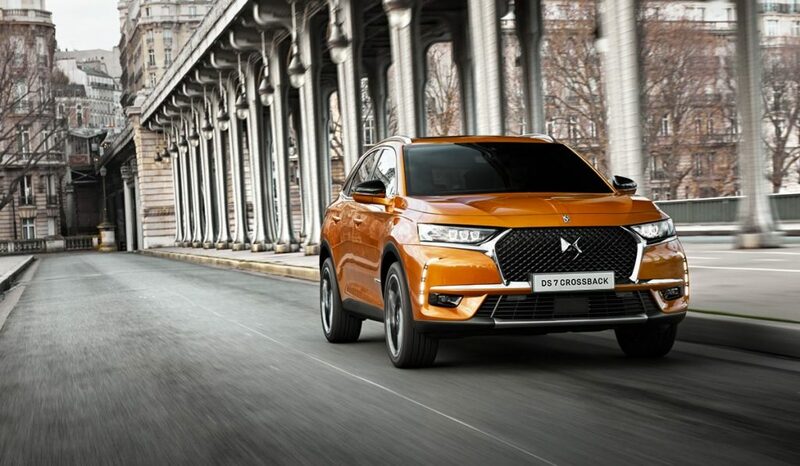 DS Automobiles was created in 2015 with its separation from Citroen. 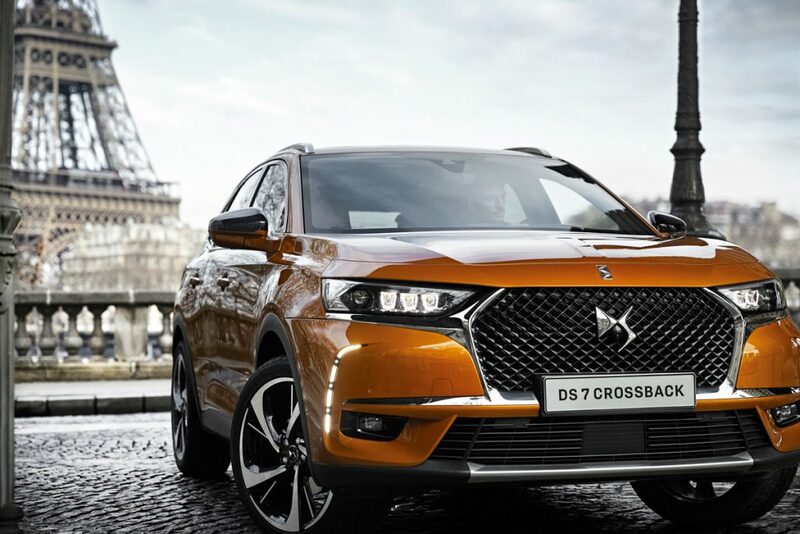 Designed and crafted in Paris, the All-New DS 7 Crossback is a stylish SUV that combines the latest technological innovations with the brand’s Parisian savoir-faire. Introducing new levels of driving comfort and performance, it is aimed at customers who are in tune with the latest trends, appreciate the world of luxury and prefer to express their unique personality. This stylish premium SUV has a diamond-effect grille, framed by horizontal chrome DS Wings and the signature DS Active LED rotating headlamps. On the inside, it is also unique for its modern but opulently appointed cabin. Luxuriously soft leather extends from the console to the door panels and even upwards to the grab handles, while the full Nappa seats are adorned with an attractive watch-strap finish and stitching. The cockpit has a 12.3” digital instrument cluster and the centre console gets a 12” HD touchscreen. Together with the exquisite handcrafted B.R.M R180 timepiece from the French luxury watchmaker who is synonymous with motor racing, they create a sensory experience in a car that is unmatched in this segment. 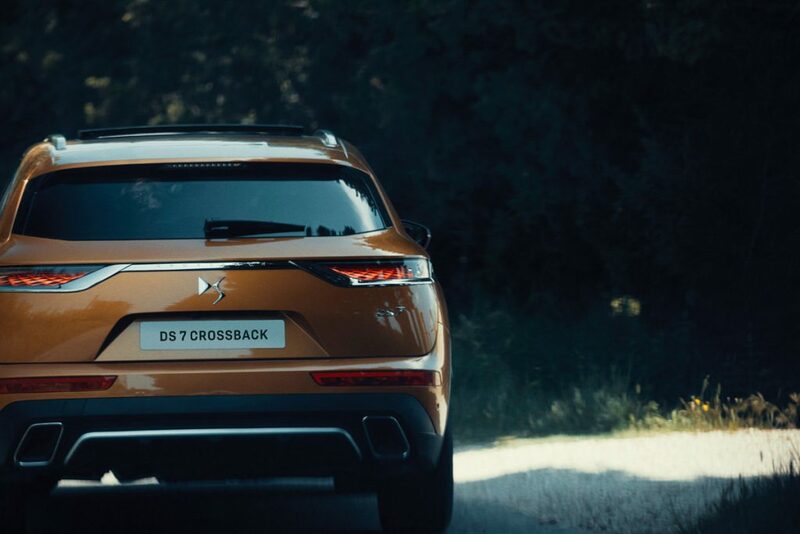 Even as the DS 7 Crossback embodies French flair, it comes with the latest automotive technologies. Some of its specifications include: a smooth and powerful 1.6-litre, 222 hp turbocharged petrol engine with an efficient eight-speed automatic transmission; a semi-autonomous driving system with Stop & Go Adaptive Cruise Control to regulate speed and distance relative to the vehicle in front; and a top-of-the-line Focal Electra premium hi-fi system that comes with 14 speakers that delivers music in its purest form. This is the latest innovation using high speed cameras lens to analyse the road ahead. The camera is connected electronically to the front and rear axles, coupled with data collected from four height sensors and three accelerometers to gauge the car’s parameters such as speed, steering wheel angle and braking. It automatically adjusts the suspensions to handle the imperfections on the road’s surface, ensuring you an ultra-comfortable ride at all times. The DS Connected Pilot is more than just a driving aid: it provides maximum support at all times with innovative features such as the Stop & Go Adaptive Cruise control that adjusts your vehicle’s speed according to the car in front. The intelligent and ingenious system can be used to manage driving in traffic jams to ensure the driver’s peace of mind. Another industry standard is the front seats’ massage function with five modes. Plus, relax at the back with the electric reclining rear seats for a first-class travel experience on the road. 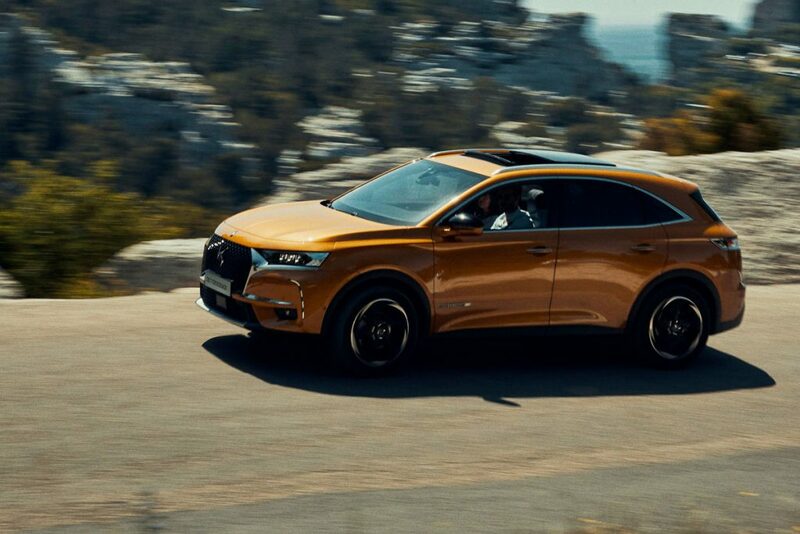 Simply put, the DS 7 Crossback is an automotive appreciation of the finer things in life. It is a car that carries with it the connotation of distinctive luxury. After all, how many brands can combine design, craftsmanship and comfort to be the epitome of French savoir-faire and innovative technology.